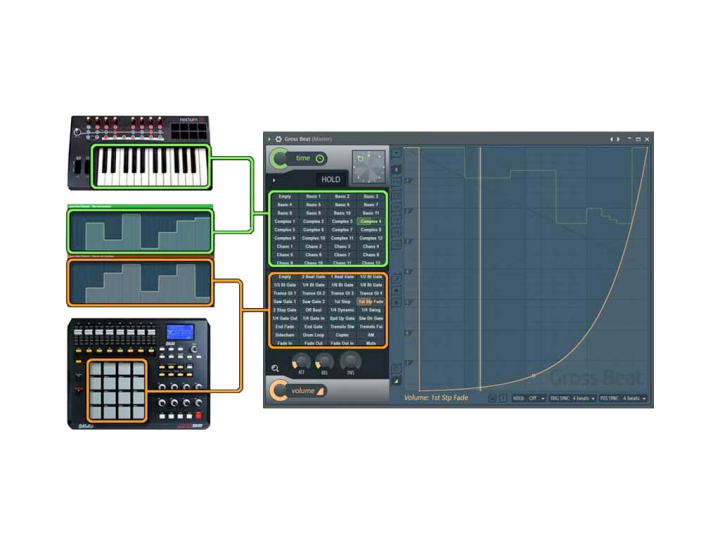 Info über "Image Line Gross Beat Plug-In FL/VST ESD - Time Manipulation"
Play with time! 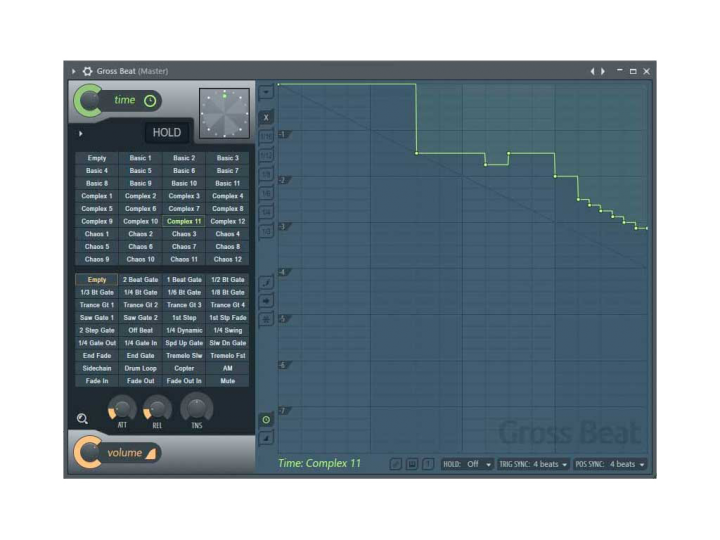 Gross Beatis a time and volume manipulation effect designed for repetition, scratching & gating effects. Let our FL Studio Guru explain you how to automate Gross Beat using automation clips or the FL keyboard pianoroll. 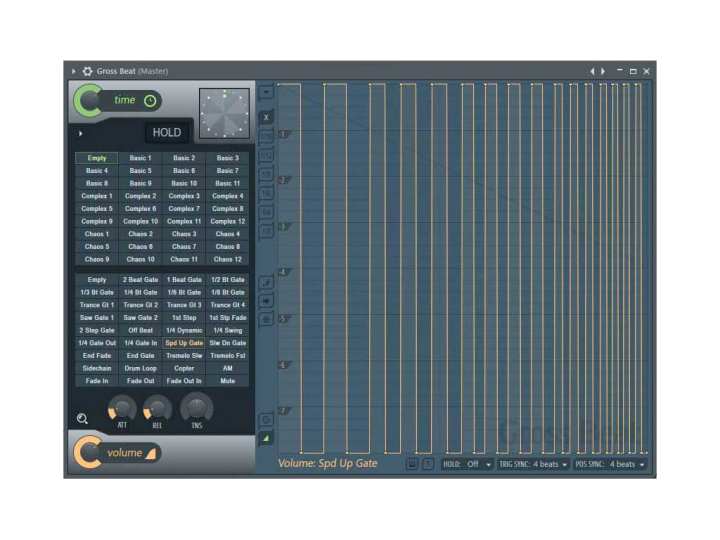 Weiterführende Links zu "Image Line Gross Beat Plug-In FL/VST ESD - Time Manipulation"